practical service we give each and every customer. 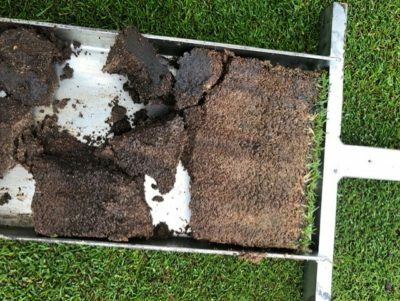 issue of our newsletter here. weeds or the entire surface. 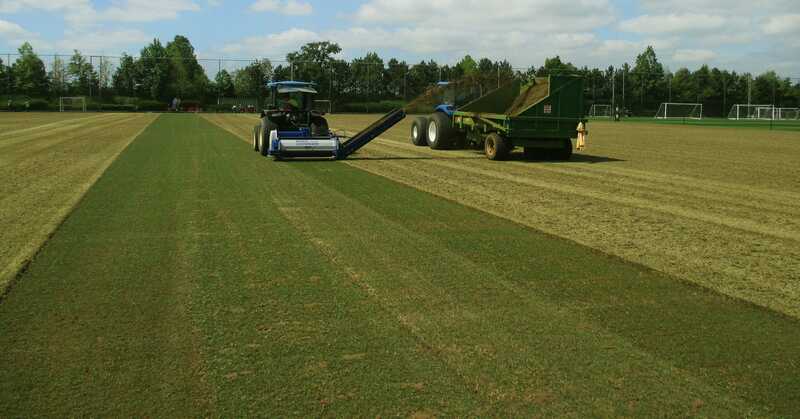 Campey Turf Care Systems called fraze mowing. the evolution of one of their most popular products. 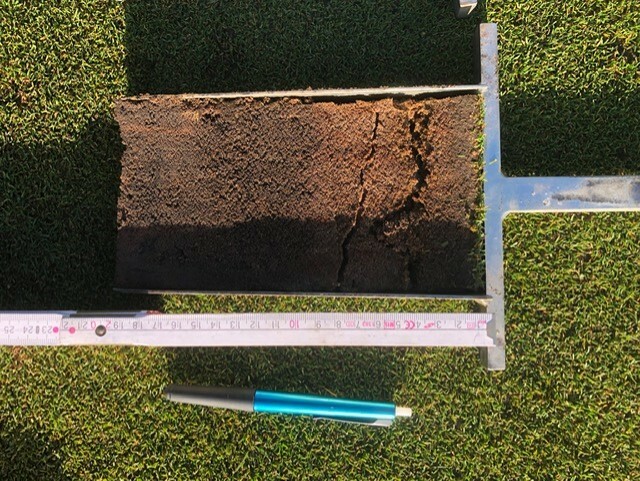 vertically and horizontally over an area of 5ft to 10” deep. 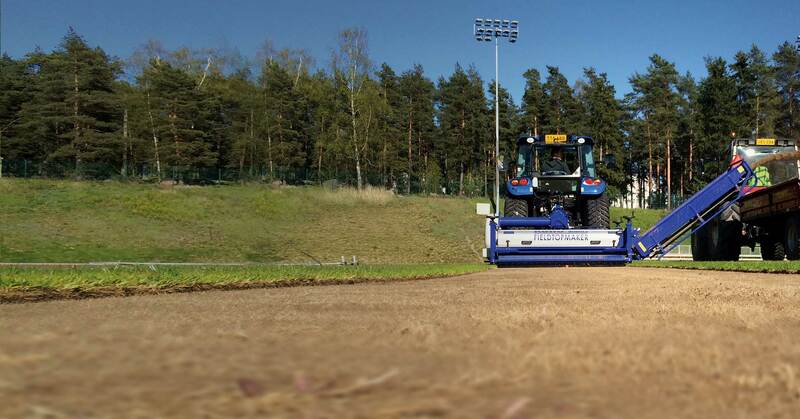 discus how the KORO FTM takes turf care to the next level. The pursuit of innovation is far more satisfying and rewarding than merely trying to replicate what others have done” Richard has spent the past thirty years building a successful global company developing and supplying quality turf care machinery for natural turf renovation and maintenance around the world, withturf care machines used at venues such as Real Madrid, FC Dallas, LA Galaxy, Maryland SoccerPlex, Arsenal, Tottenham Hotspur and the golf clubs of Castle Stuart, Wisley and Gleneagles, to name but a few. 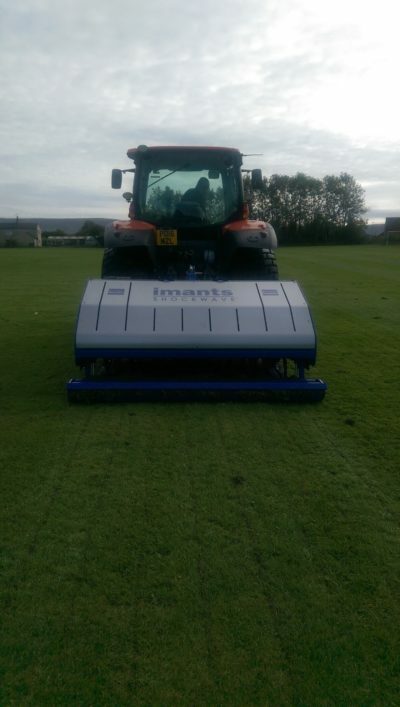 New state of the art machines to help you renovate and revitalise your natural sports surfaces. 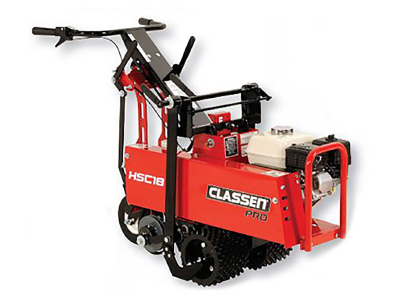 Campey Turf Care Systems are pleased to bring Classen Pro Turf Cutter – PRO HSC18 Hydro‑Drive. 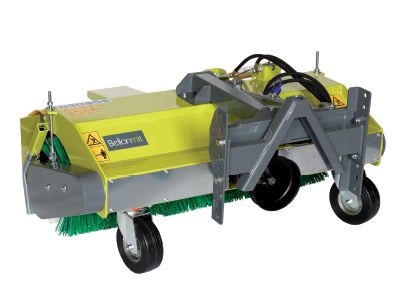 A new Campey product for 2019 TSPF5 1500 Front Sweeper developed to fit tractors from 18 to 60 Hp. 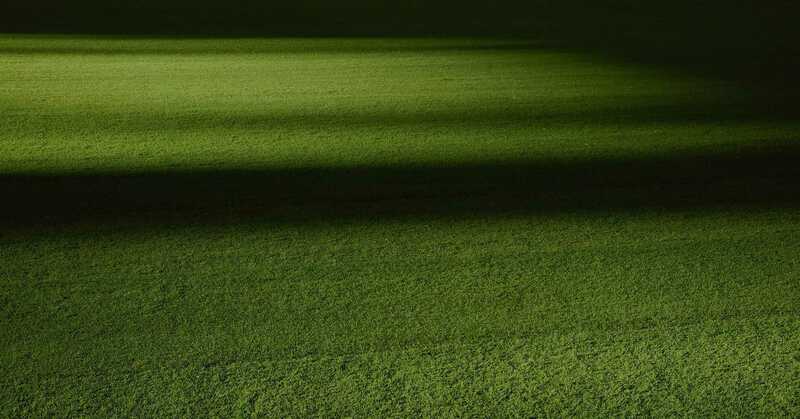 An solution for those, looking for a professional maintenance of natural and synthetic grass surface. 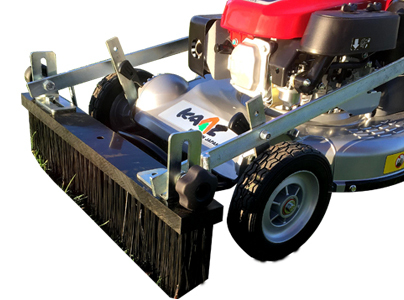 Also new for 2019 – designed for fitting to Honda, Kaaz and Lawnflite pedestrian rotary mowers. 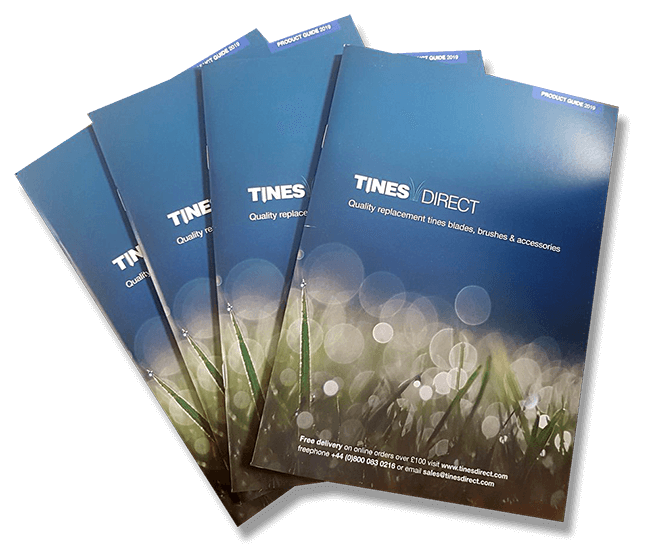 Download our latest Tines Direct Brochure, we cater for all major manufacturers, and we are happy to supply to any additional requirements you may have. 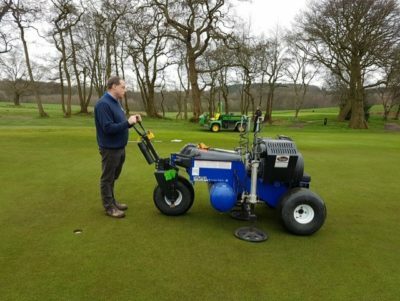 Successful partnerships between manufacturers and distributor have led to the development of many innovative machines being brought to market by Richard Campey and the team. 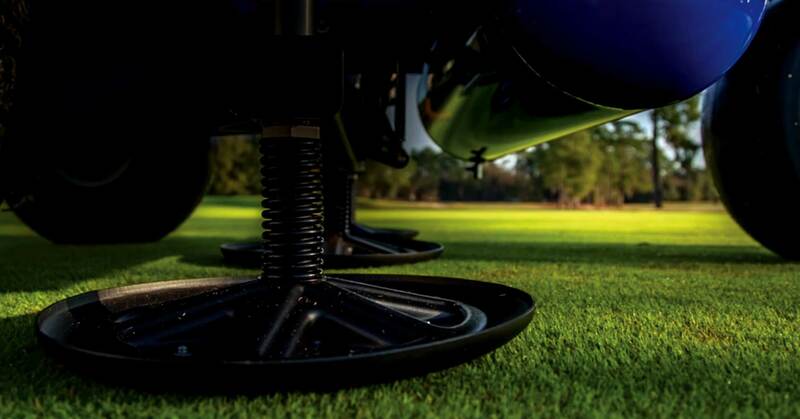 Introducing ground breaking, visionary techniques and numerous state-of-the-art machines that have transformed the maintenance regimes of groundsmen across the spectrum of turf related sports. 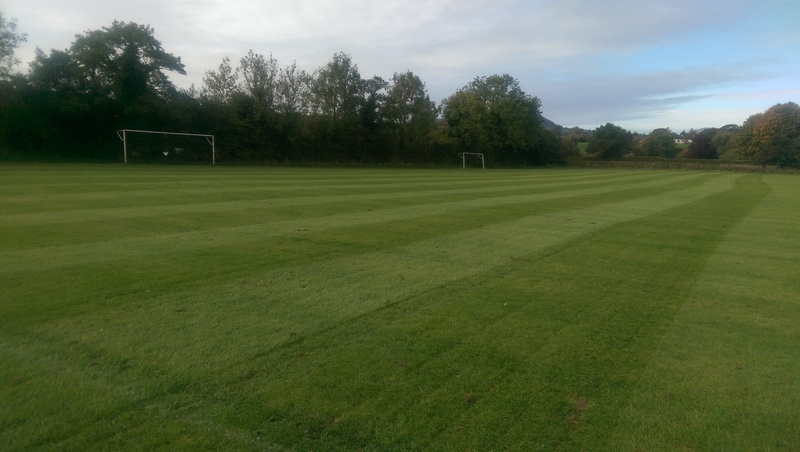 We are proud to back projects aimed at improving the quality of grassroots natural turf sports pitches. 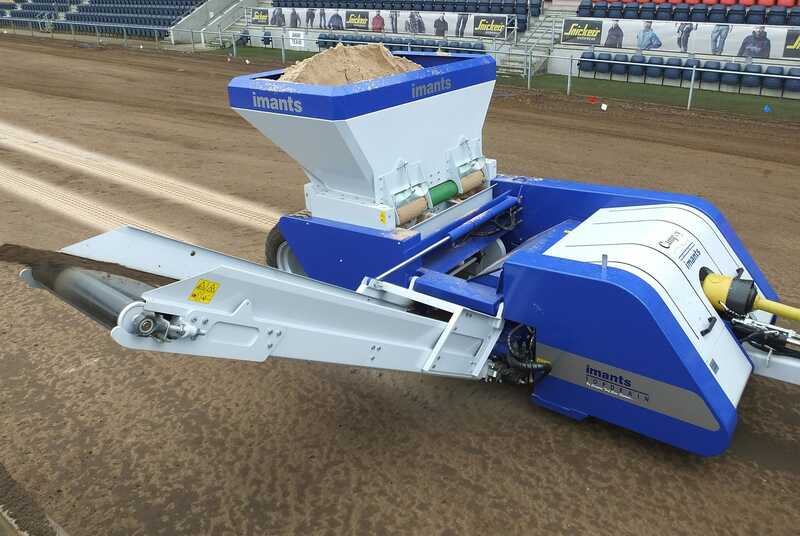 We are always striving to be at the forefront of innovation bringing you the highest specification machines available. 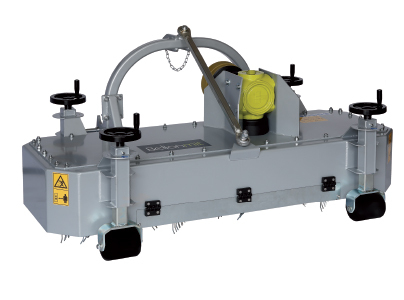 Shop for replacement tines, blades, brushes, and quality accessories – FREE CARRIAGE on online orders over £100. 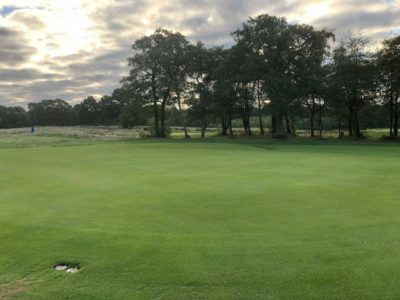 Richard Campey, MD – how his company become a major distributor, and his concerns over the natural versus artificial debate. Whether you are new to our products or you are an existing customer your individual needs are of paramount importance to us. 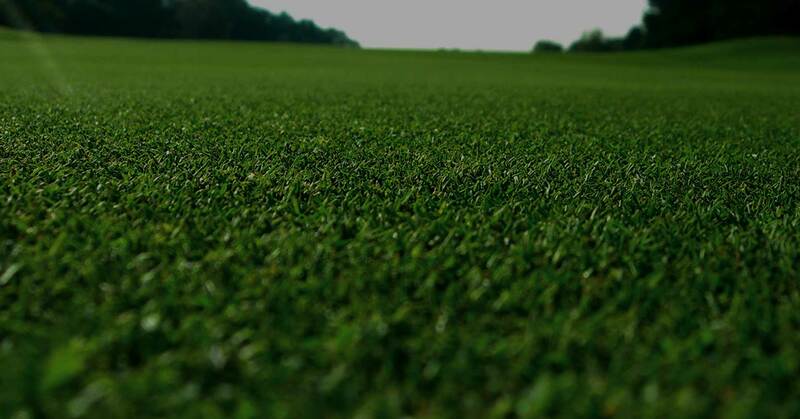 We have exclusive distribution agreements with several leading manufacturers, from the UK, through Europe, and the Middle East into Asia and Africa. 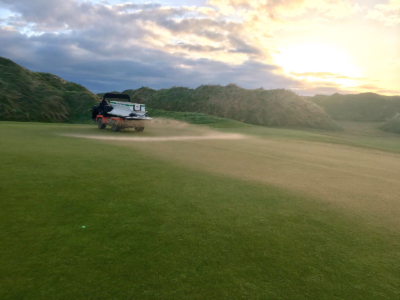 We operate a retail ground care dealership for the North West of the UK for Baroness, Charterhouse, Dennis, New Holland and Trimax products. We have a large selection of pre – owned machinery and tractors. Also we supply new and second hand turf tyres are available to fit any machinery and tractors. A selection of the latest news from Campey Turf Care Systems and the turf care industry. To keep informed please sign up to our newsletter. 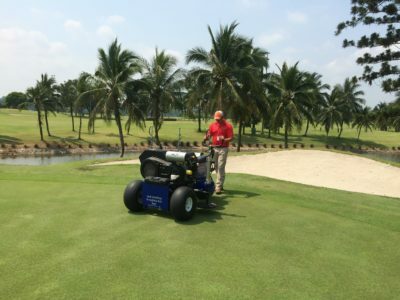 We have exclusive distribution agreements with Imants, Koro By Imants, Dakota and Raycam and several other leading manufacturers, from the UK, through Europe, and the Middle East into Asia and Africa. 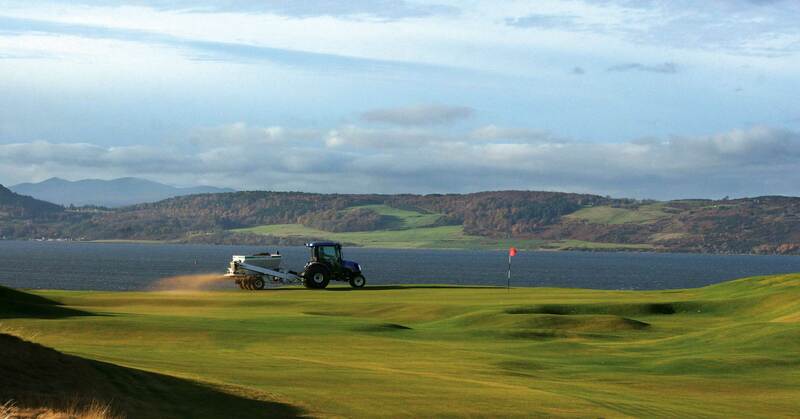 View our latest brochure below. 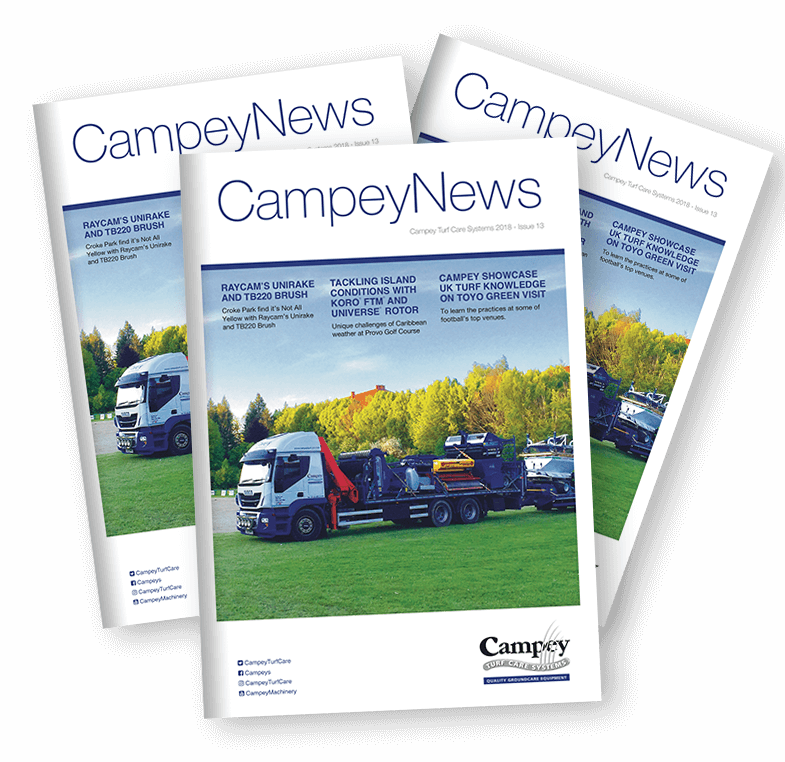 Also keep up to date with news from Campey Turf Care and also technology and innovations from the turf care industry. View our newsletter below. Regional and translated Exclusive Product Brochures. 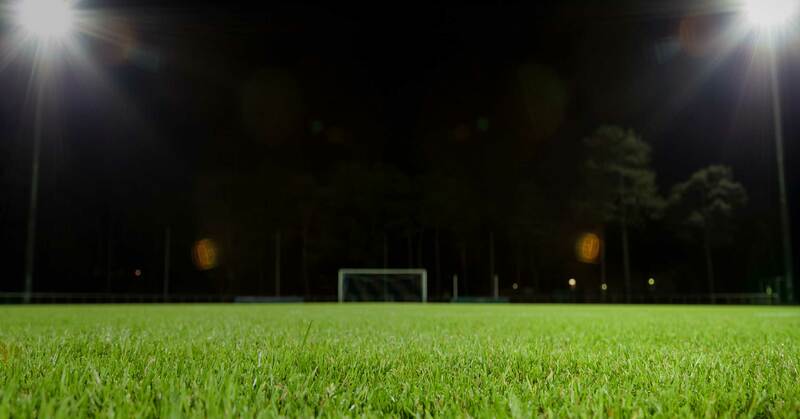 If you are looking to join a company which you can be proud to be part of; get in touch and request more information, by simply calling +44 (0)1260 224568 or email us today. Full Time – We are looking for a skilled, motivated Mechanic / Service Technician to help maintain our vast range of sports turf groundcare machinery and tractors, in order to keep our team running and providing a first class service to our customers.